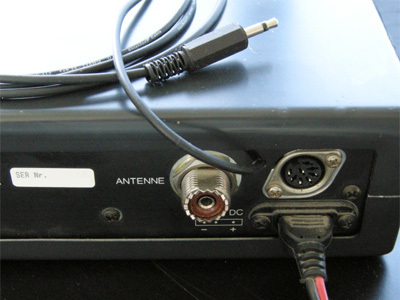 The receiver IC is a TA7130. 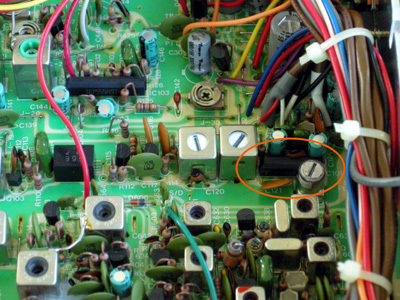 The demodulated signal can be found on pin 7. 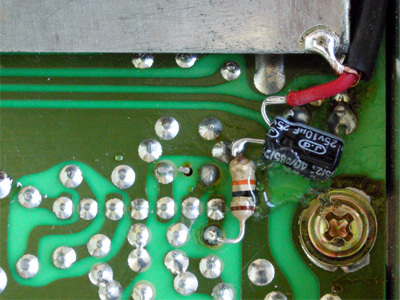 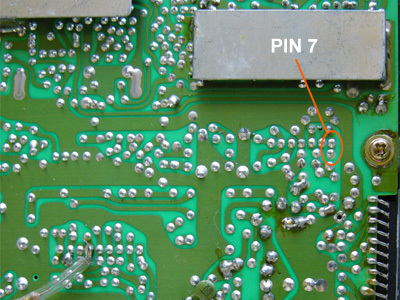 Because pin 7 of the TA7130 is hard to reach from the component side, a connection is made on the solder side of the circuit board.